Funny how it all changes! 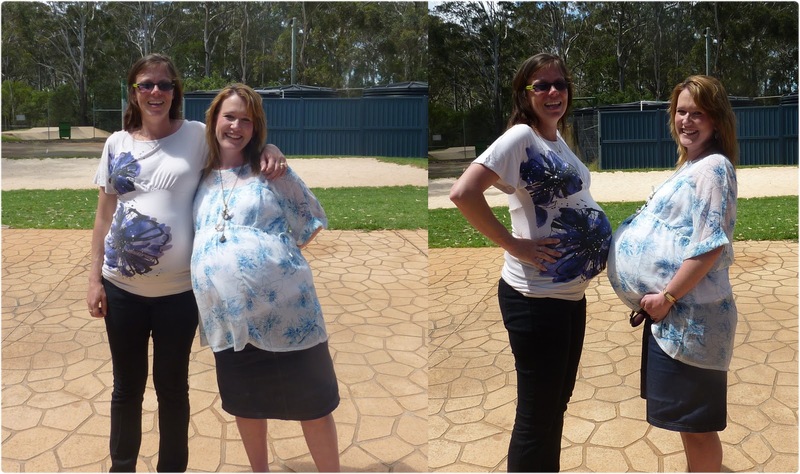 Remember when you thought your sisters bubs were tiny compared to yours! One of my nephews was born 5 weeks early (actually two of them were, as was I… seems to be a family thing). Anyway he was in special care for 3 weeks. He weighed about 2.4kg and the baby in the humidicrib next to him weighed 4.5kg. He looked like my nephew’s bouncer! That photo looks unreal! They’re all clearly newborns, so it’s not like putting a 6 month old alongside for comparison. Can’t believe he’s four days younger and double their weight! But if you add 2.8kg + 3.0kg + 3.1kg, you still get … wow you’re caring for 8.9kg of little people there! You’re such an inspiration to us!